Right about lunchtime, 6-year-old Alex Pring releases the Velcro straps holding his prosthetic arm in place and stores the device in his backpack. The arm has done its job for the day, helping the first-grader hold papers in place so he can complete his writing and math assignments. He’s also used it to grab books off the classroom shelves and to draw his teacher’s attention when she asks for volunteers to run a message to the office. By noon, Alex’s shoulder muscles are tired from supporting his new artificial limb, which was created with 3-D printed plastic parts and circuit boards purchased from Amazon.com Inc., among other items. 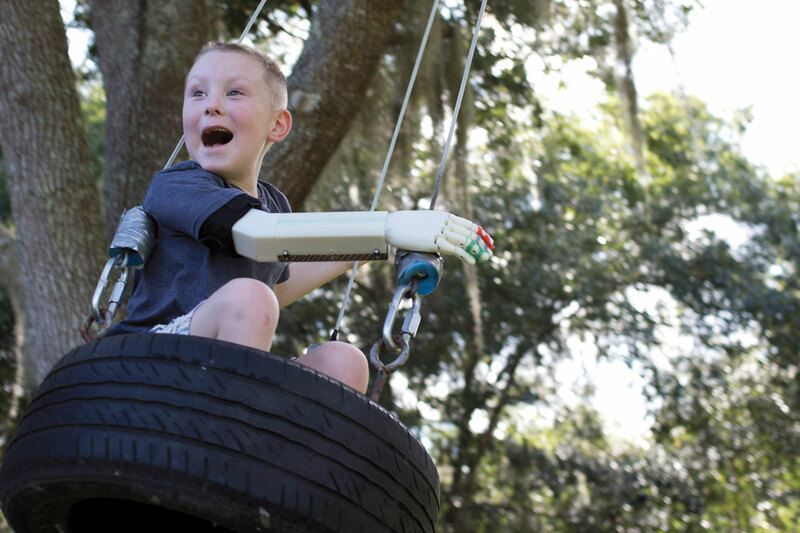 Learning not to overwork his body as it becomes accustomed to the prosthetic is just one of the many adjustments Alex has made since a team of UCF students engineered the mechanical wonder for him this summer. Alex was born missing most of his right arm. 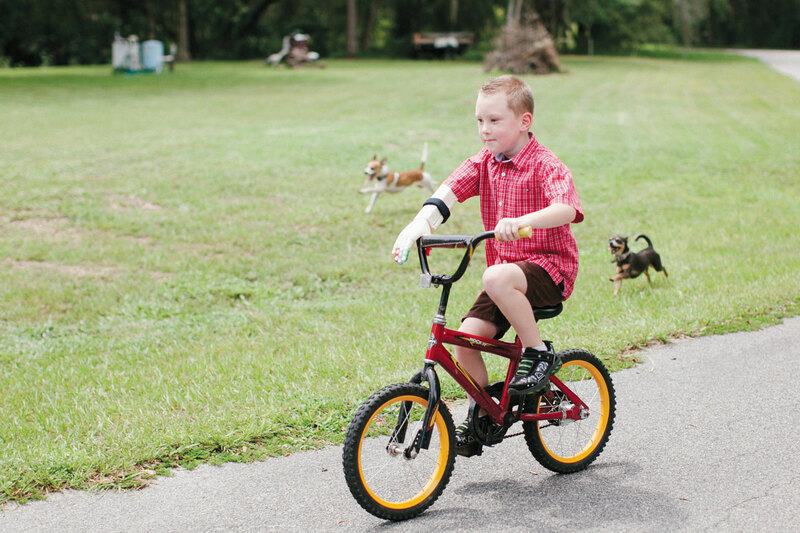 His family wanted to buy a prosthetic, but at $40,000, it wasn’t feasible. 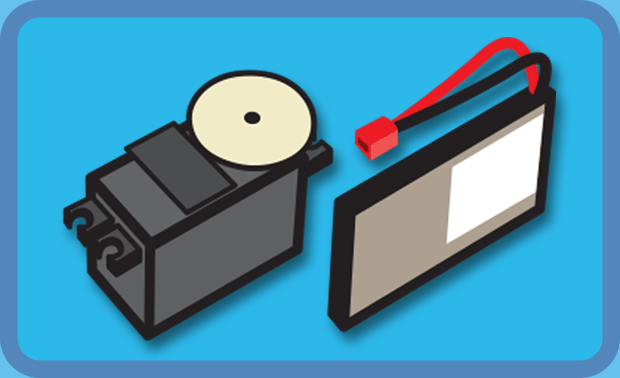 So Alyson searched online for help and discovered e-NABLE, an international organization that connects families with inventors and 3-D printer enthusiasts creating solutions for children with special needs. That’s how she met Albert Manero, ’12, an e-NABLE volunteer who would change their lives forever. Inspired by Alyson’s desire to help her son, Manero, a Ph.D. student and Fulbright scholar currently studying at the German Aerospace Center, gathered 14 friends with skills ranging from engineering to nursing and pooled their expertise for the volunteer project. 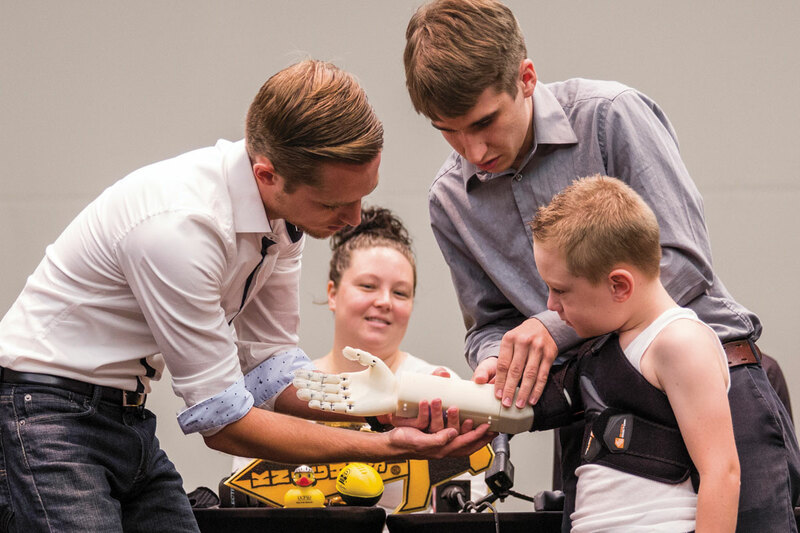 During a stressful eight-week sprint, they worked in their spare time and often late into the night to design and construct Alex’s arm using high-tech tools and a lot of trial and error at the UCF Machine Lab. 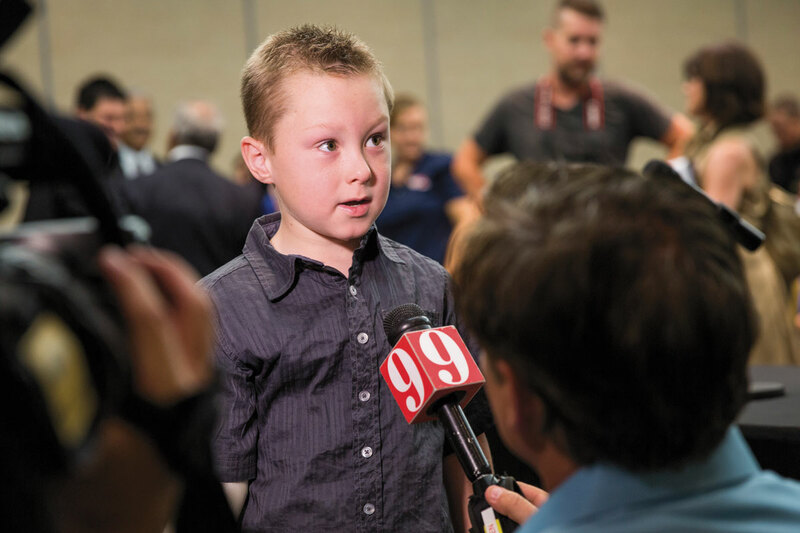 When Alex received his arm at a July 25 news conference, he became a media sensation. He’s appeared on NBC and ABC evening news shows, and strangers have commented on his “cool robo-arm.” Before the prosthetic, he dreaded people asking him, “What’s wrong with your arm?” Today, he happily shakes hands with curious people when they approach. And Alex is enjoying the physical benefits too, like riding his bicycle with better balance and agility. The transition is a work in progress for all involved. 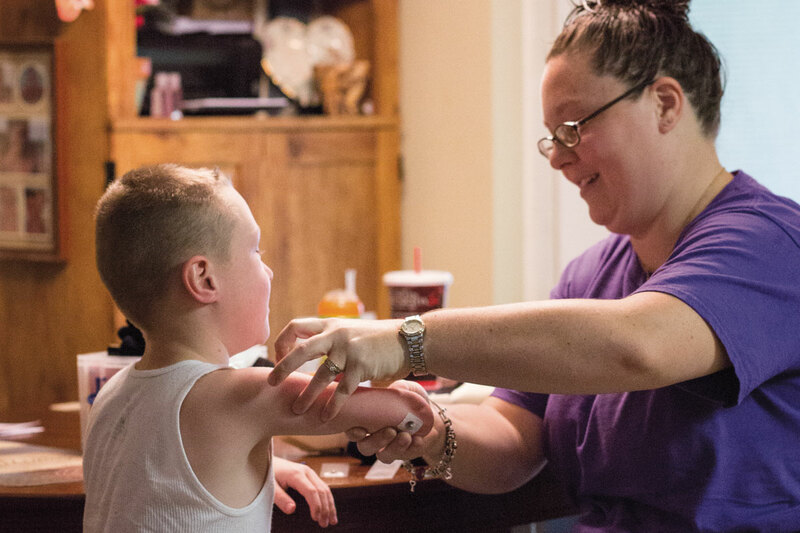 While Alex trains his muscles to control the arm and builds enough endurance to use it for more than a few hours at a time, the team of student engineers is learning that changing the life of a little boy means changes for them too. Since the beginning, Manero has been clear about the team’s core values and mission: Assist anyone they can for minimal cost. That’s why they posted all of their work on the prosthetic arm free and online for anyone to use. Resulting requests for help have come from across the U.S., as well as Canada, Belgium and Brazil. But to stay true to their altruistic mission, the young team must figure out how to expand their labor of love into a legitimate enterprise — all while balancing the demands of college course loads and jobs. 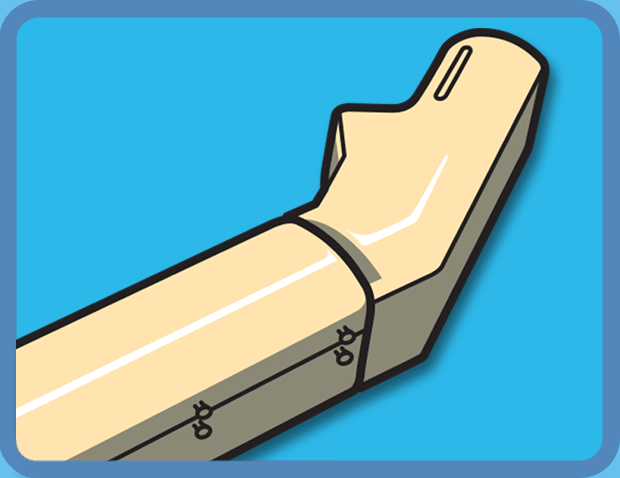 The bendable elbow will give Alex greater range of motion and increase functionality. And there are plans for further improvements such as waterproofing and using more robust materials to better withstand the demands of an active 6-year-old. 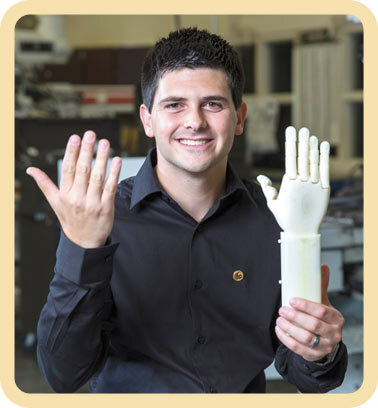 For Alex, the prosthetic has not only changed his daily life but also inspired what might be a future in engineering. 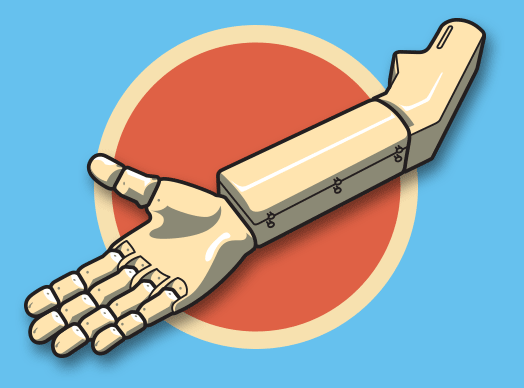 For $350, a team of UCF engineering students built a prosthetic arm that typically costs $40,000. In only eight weeks, a team of 15 mechanical, aerospace and computer engineers, a nurse, a seamstress and advisers devised this simple and inexpensive solution to give 6-year-old Alex Pring an arm — for free. Here’s how it works. 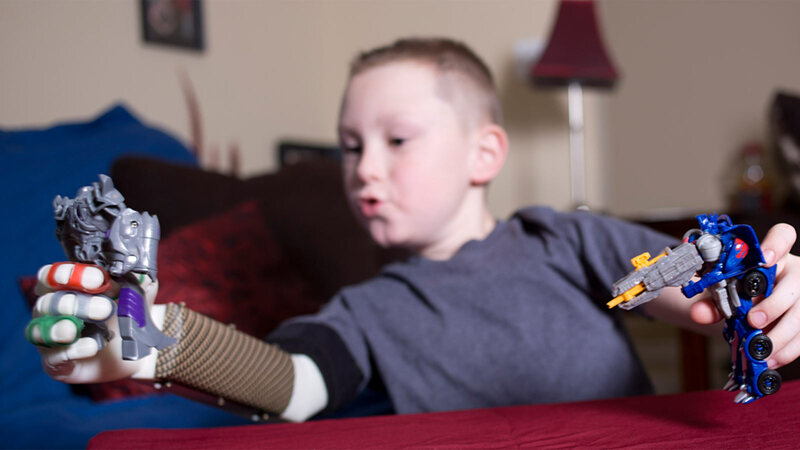 The team resized mechanical designer Steve Wood’s Flexy-Hand prosthetic and calibrated it to function safely for a young boy. The 3-D printed pieces include a palm and fingers made from acrylonitrile butadiene styrene plastic resin and hinges created with NinjaFlex thermoplastic elastomer (TPE). Kevlar cords are strung through the fingers and palm and into the forearm, where they are tied to a servomotor that controls the opening and closing of the hand as queued by a sensor on Alex’s bicep that reads electrical impulses. 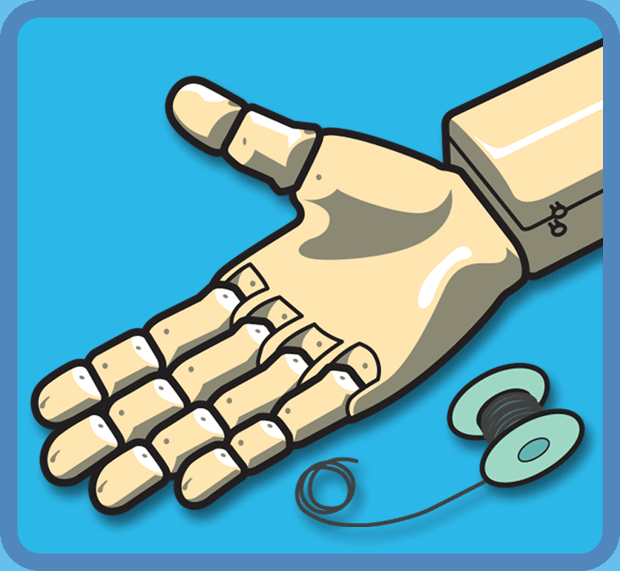 To pull the fingers closed, the team first tried monofilament fishing line, but it stretched out from use over time. Kevlar cord proved to be a stronger solution. The Kevlar cords can withstand up to 200 pounds of force. It took 12 hours to 3-D print the palm piece and finger joints. To increase the grip of the hard plastic fingers, the team added gel grips. Most mechanical prosthetics use tension created by bending the elbow or wrist to control a grasping hand, but since Alex doesn’t have either, the team chose an electromyography (EMG) sensor. The EMG sensor measures the voltage of his muscles with three electrodes when he flexes. One electrode is placed on top of his bicep, another on the inside of his arm and a third (the ground) on his back. Learning which muscles would trigger the hand was a trial-and-error process of moving the electrodes until the controls worked properly. Alex hooks up his own electrodes when he puts on his prosthetic arm. The elbow is a socket for Alex’s upper arm that provides him adequate leverage to move the prosthetic without a great deal of effort. A Velcro strap secures his arm in the socket. To increase comfort, the team suggested using a diabetic sock that enables Alex to move his arm while minimizing skin abrasions. As Alex grows, the elbow, which takes four hours to 3-D print, will be the most frequently resized component. The elbow used in the prosthetic is the fourth version attempted, and the team is working on a flexible design that will give Alex even more freedom of movement. 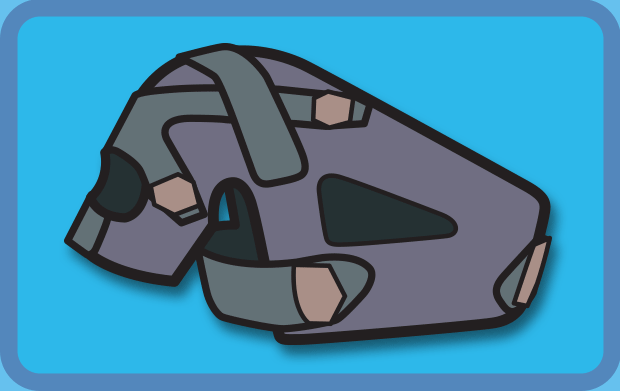 A natural place to house the electronics, battery and servomotor, fitting these components into a tight space proved a difficult design challenge, requiring eight iterations to achieve the resulting compartment that offers easy accessibility for maintenance and charging. It took six hours to 3-D print the forearm housing. To distribute the weight of the prosthetic across Alex’s upper body, the team initially selected a neoprene shoulder brace that proved too complicated and provided too little support. Alex’s mother found a more robust and supportive option online that became the eventual solution. Due to the lack of muscle development in Alex’s upper arm, shoulder and back, at first he could only wear the prosthetic for short periods. As he becomes stronger, he will use his new arm more frequently and for longer periods. UCF engineering student Tyler Petresky (right) and nurse consultant Tyler Pierce (left) outfitted Alex Pring with his new arm while his mother Alyson looked on during a July 26 news conference. The resulting media coverage, which included features on ABC and NBC national evening news programs, didn't phase the 6-year-old, who has found new confidence in social situations according to his mother. 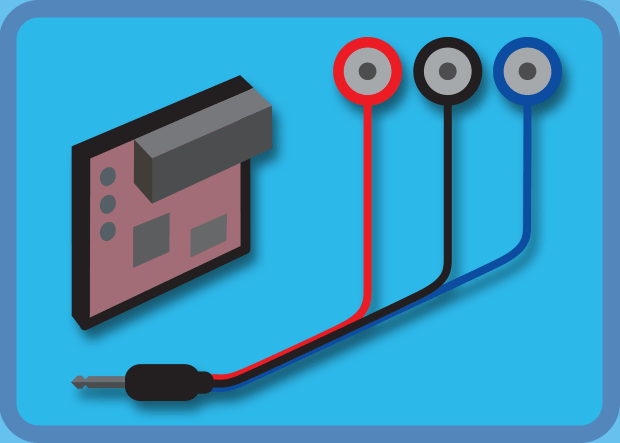 Incorporating new routines into the busy life of an active first-grader has been a challenge, but Alex has learned to overcome and can now don the prosthetic and attach the control sensors himself. 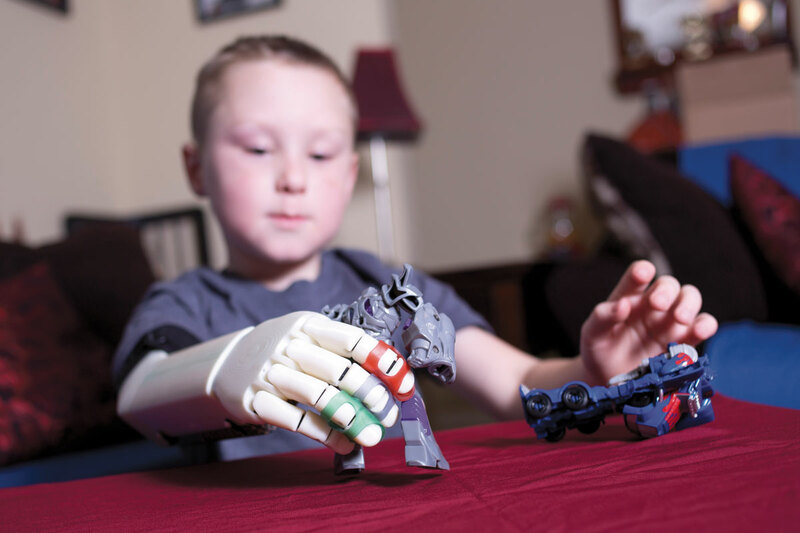 The prosthetic was designed to grow with Alex, thanks to the students' forward-thinking design made with 3-D-printed parts that can be easily — and inexpensively — enlarged as the boy matures. A huge fan of the Transformers, the once-shy Alex calls the prosthetic his "robo-arm" and is proud to show it off to curious strangers.